Does your employee handbook have all 9 of these key elements? 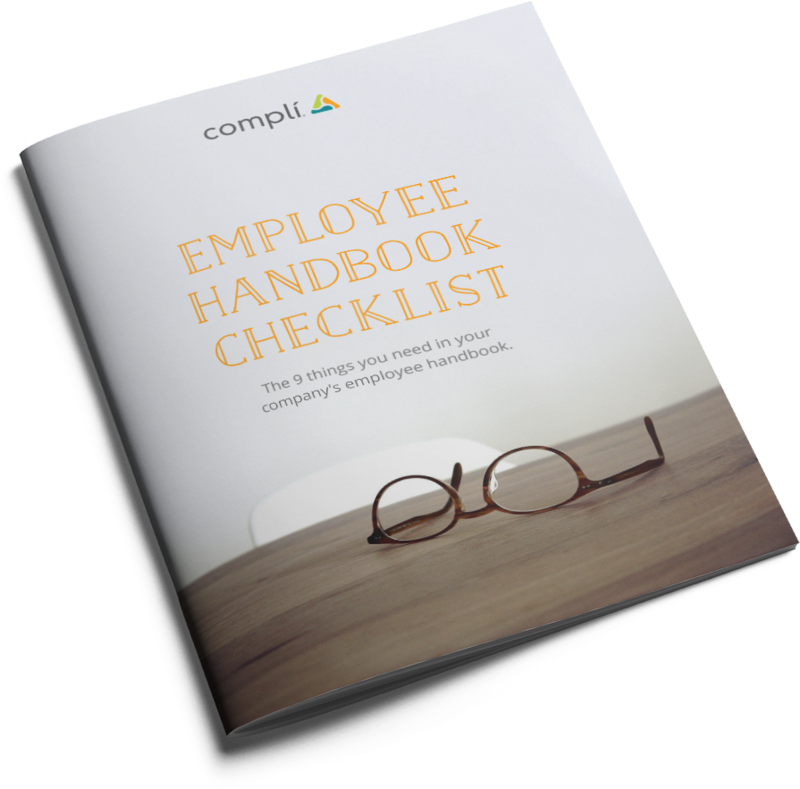 Your company's employee handbook is a critical document to help you run your business smoothly. From communicating your expectations to laying out your policies, an effective handbook should touch on 9 key elements. How does your employee handbook stack up? Find out with this checklist. Download the Employee Handbook Checklist. Put your employee handbook to the test...will it pass? An employee handbook is a powerful tool to communicate your organization's policies and culture. It can also serve as your first line of defense in an employment lawsuit or investigation. How well does your handbook stack up? Download the Employee Handbook Checklist now. Do you have these 9 sections in your employee handbook?